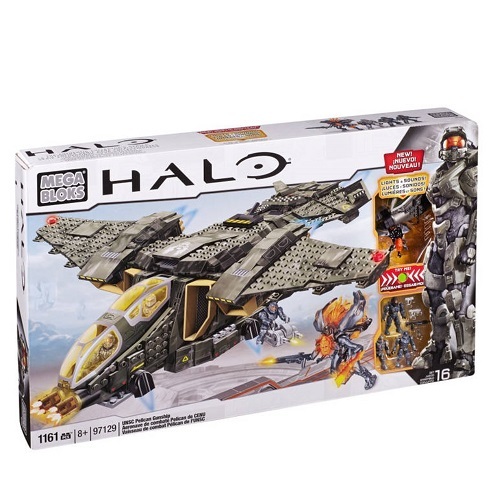 - Buildable UNSC Gausshog with new in-game lights and sound! 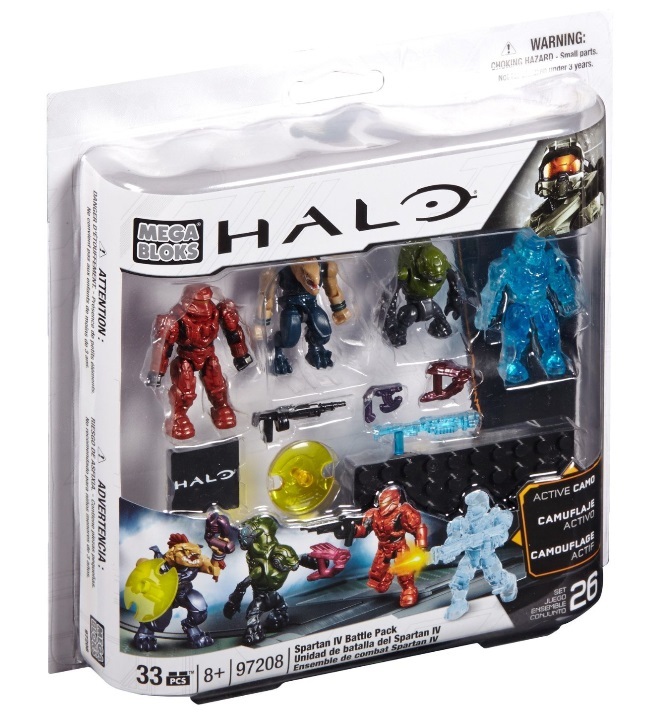 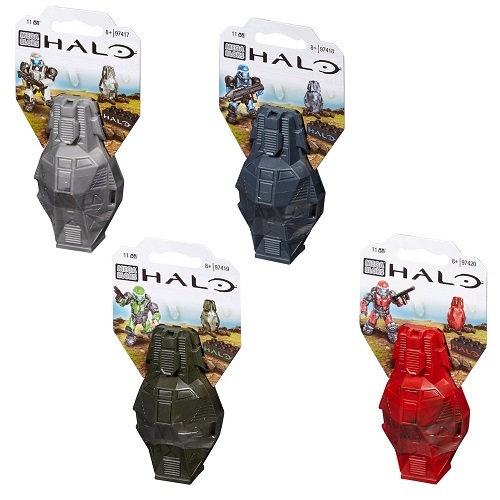 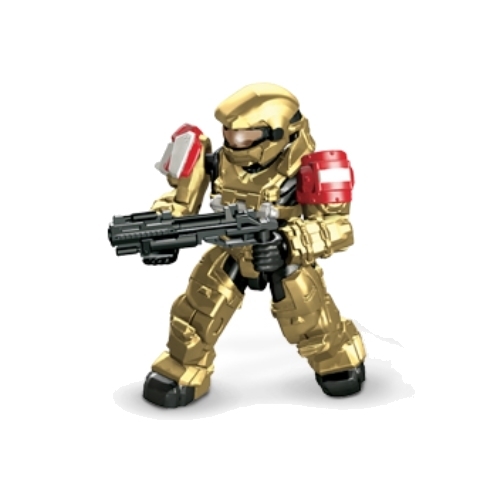 Establish your army, build and expand your units with the UNSC Night Ops Gausshog by Mega Bloks Halo! 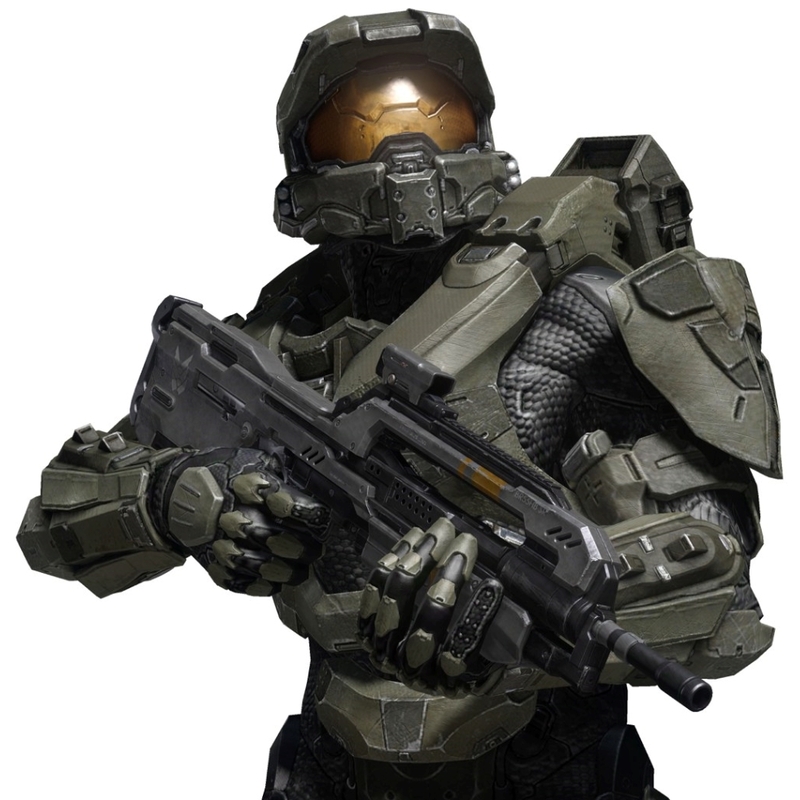 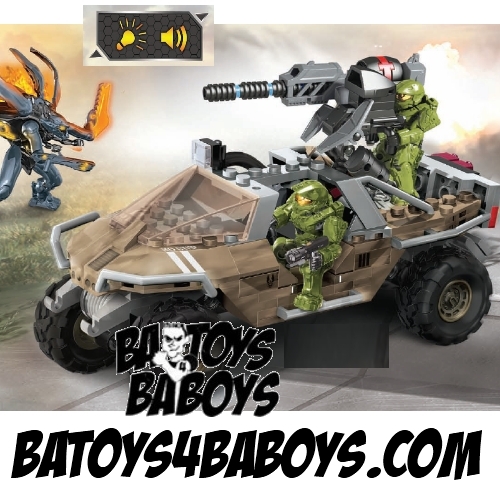 The UNSC Gausshog is the light anti-armor variant of the Warthog LRV. 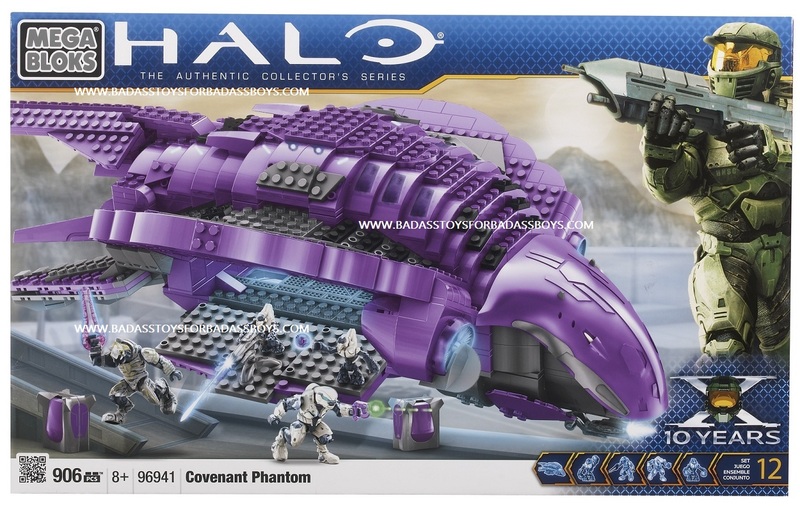 Equipped with a 360° rotating Gauss Cannon, real working suspension and specially engineered floodlights, the Spartan Pathfinder and his Spartan Warrior gunner open fire on a Knight Lancer armed with a Suppressor. 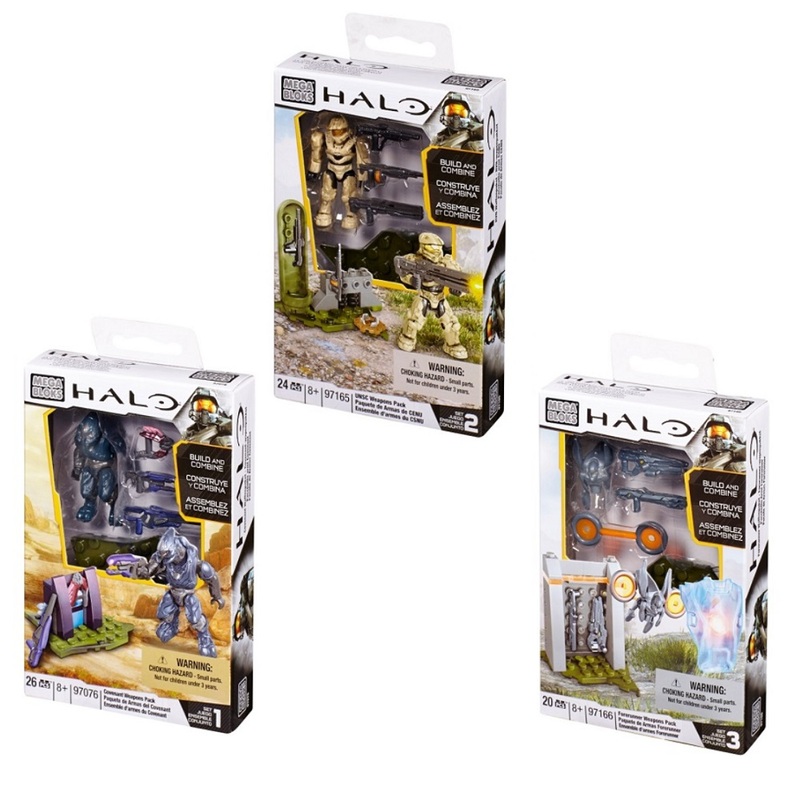 Now in desert camo with light features and in-game sounds, the Mega Bloks UNSC Night Ops Gausshog lets you play more than ever before!